saltmcgault wrote: some old sound effects record with trains, crowds, traffic, airplanes.. etc. etc. You should have said something, I've had these royalty free sound efx cd's for decades. That’s what’s up. yea i went to des moines over the weekend and went to this record shop that has a ton of old **** and i picked it up just for the **** of it. it was like $2 yea peeps think they might use it we should throw them in there. it’s up to y’all. not sure when but I have a ton of keygroups to drop. sorry ive been MIA thing have been real busy for me. Sound effects are great for scratching! I'm about to check them out! FYI: they are loud, so please turn down the levels before you blow a speaker or your ear drums. Let me know what you think or maybe how I can set them up better. ....have been added to BEAT CAMPING. Ripped from CD, Lossless WAV via Win Media Player. movement on these sounds is great imo. They are license free. I will check out the Sprinkles. Don't worry about it. The size if fine. Tip: When making a Keygroup save them as a legacy MPC PGM. That way you can open them up on most MPC's. The XPM can only open in the software and on the MPC X/Live. ok I'll have to look into doing on the live or using translator. 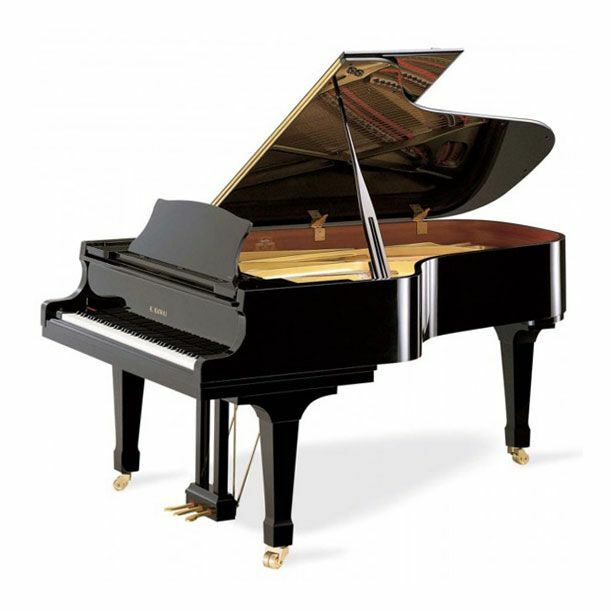 Just added Grand Piano sound set used with the from Akai S6000. It's about 250 MB and it's in the piano section. All notes are mapped and includes Akai Program file. Have fun. Also we're getting request to join the Beat Camp, I'm slowly adding people because many times. Request come from people with 6 post. The goal is to contribute and if you are not posting on here, it's hard to believe, that you'll contribute sounds to the Camp. I've been dumping patches when I can. The mpc software won't let me export keygroups into any other format but .xpm. I have to check out what I can do with translator, but either way theres a ton there. Cockdiesel wrote: I've been dumping patches when I can. The mpc software won't let me export keygroups into any other format but .xpm. I have to check out what I can do with translator, but either way theres a ton there. Export lets you export your project or sequence data in various formats: a single project archive file, MPC formats, a standard MIDI file, or as an audio mixdown file. Select the desired option from the sub-menu. As MPC1000/MPC2500 Program exports the current program so it can be read by an MPC1000 or MPC2500 (.pgm). it wont export keygroups to the mpc 1000 format. Id have to configure it to a drum track. Cockdiesel wrote: it wont export keygroups to the mpc 1000 format. Id have to configure it to a drum track. For sample sets, pad/drum program is best way. Check out the piano set I just put up. Also I used that MPC 2000XL software, 2XL to make drum program out of your End of the 7 Era upload. Or load the sound via Ak Sys to the MPC 4000 and save it. maybe, but I am using the auto sampler and it will only create keygroups and can only be exported to .xpm. now all the wav samples are there, so feel free to arrange them however you want. It will take me some time to sort out all that I have and the 10 more banks I want to get done. I have translator, and a few other ways to convert them but for now it helps that I can just put on auto sampler and get other stuff done at the same time. I am really growing to hate the MPC software but for now its the best solution I have for ease of use, when not bugging out. Hopefully people can make use of them. Newer MPC users might be in hog heaven with the amount on there, but this is a long term project for me. So bare with me. Cockdiesel wrote: maybe, but I am using the auto sampler and it will only create keygroups and can only be exported to .xpm. now all the wav samples are there, so feel free to arrange them however you want. It will take me some time to sort out all that I have and the 10 more banks I want to get done. Takes about 3 minutes to load them via ak sys to the MPC 4000 as wavs. You could load them in your MPC Live and than export, for your future sounds sets. Good work!